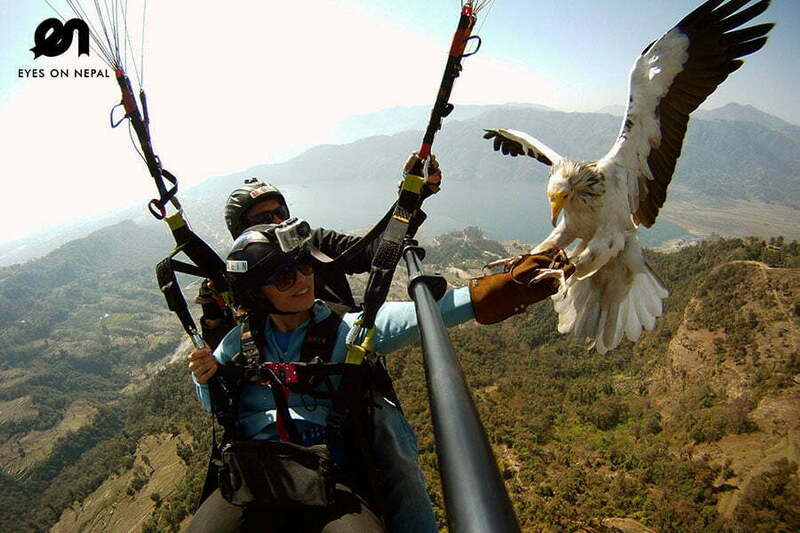 Zip Flyer in Nepal is the world’s most extreme zipline. 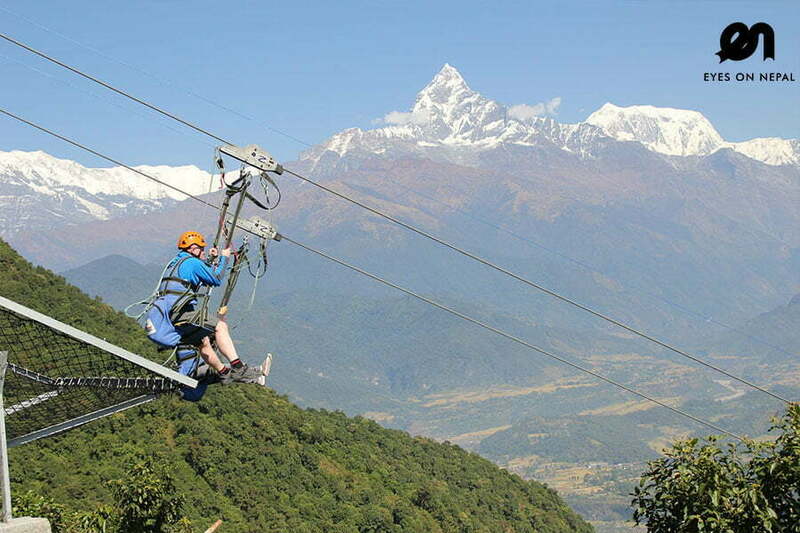 Zip-Flyer Nepal is the world’s tallest, fastest and the longest zipline in the world located in Sarangkot. 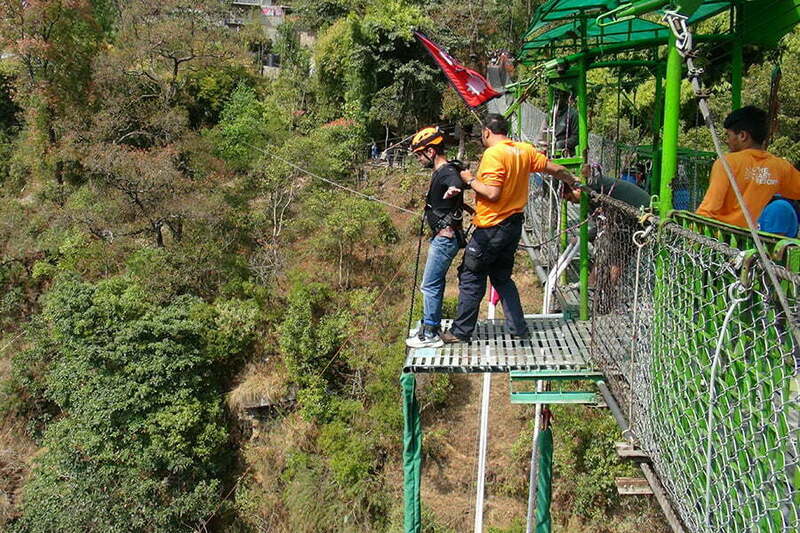 Spanning 1.8 km in length, the Zipline has 2000ft vertical drop and speeds of over 120kmph . While you fall, you enjoy the majestic Himalayas and the adrenaline rush to challenge your endurance. 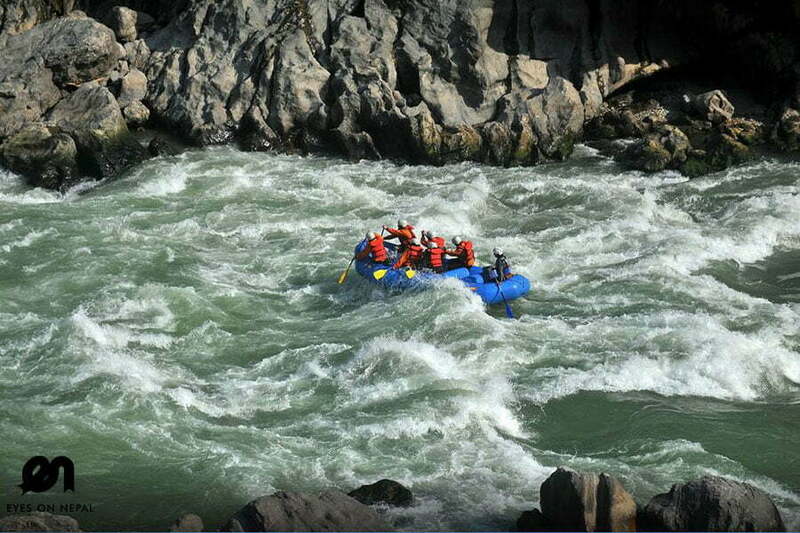 During the ride, you’ll get to experience the breath-taking views of the Himalaya range and the raging Seti River. There is also a Bungy jumping facility available at the endpoint of the Zipflyer. Estimated hours needed: 1 hours. 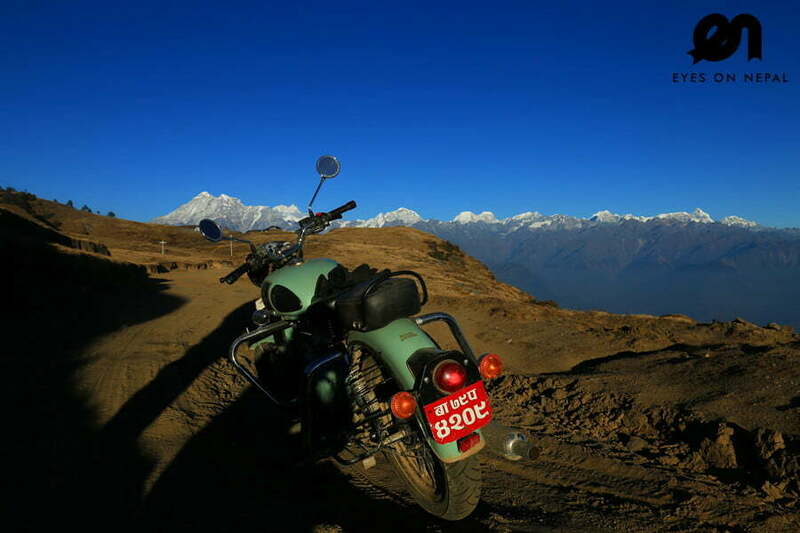 00.00am: Pick up from your hotel in Pokhara.00.00am: Drop at Zip Flyer starting point in Sarangkot. 00.00am: Start your Zip Flyer tour – Duration: 2 minutes with speed of 130km/hours: 1.8km and 2000m. 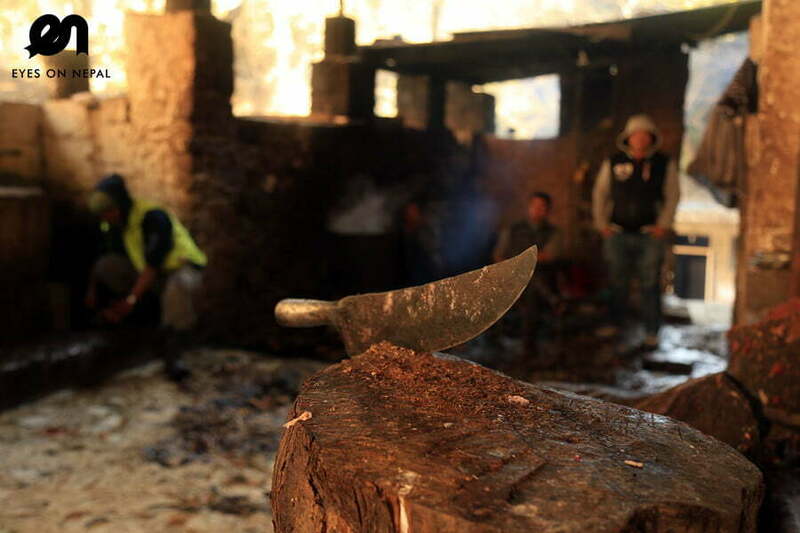 00.00am: You will be landed a Hemja. 00.00am: Pick up and will send you back to Pokhara to collect your photos and video, and you will be dropped at your hotel after that. NOTE: The Zip Flyer time is flexible, you have to let us know. However, the best time to fly is in the morning around 9am. Transportation from Pokhara to starting point in Sarangkot and drop back to Pokhara from the ending point at Hemja.